God is near and desires to change our lives, and then change us – from the inside out. 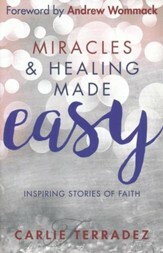 In this new collection, ordinary people share stories of how God has used miracles to change their lives. 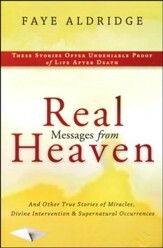 They tell how God's display of power helped them overcome weakness, sin, and unbelief. These accounts will bring you hope that you aren't defined by your past. 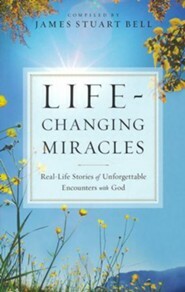 Life–Changing Miracles will encourage your belief in God's power on earth. More important, it will show that he wants to do more than demonstrate his might – he wants to have a closer relationship with you. James Stuart Bell is a Christian publishing veteran and the owner of Whitestone Communications, a literary development agency. 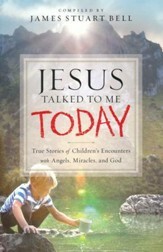 He is the editor of many story collections, including Angels, Miracles, and Heavenly Encounters; Heaven Touching Earth; and Encountering Jesus, as well as the coauthor of numerous books in the Complete Idiot's Guide series. 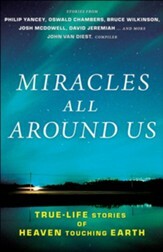 He has cover credit on over one hundred books, and he and his wife live in the western suburbs of Chicago. I'm the author/artist and I want to review Life-Changing Miracles: Real-Life Stories of Unforgettable Encounters With God.